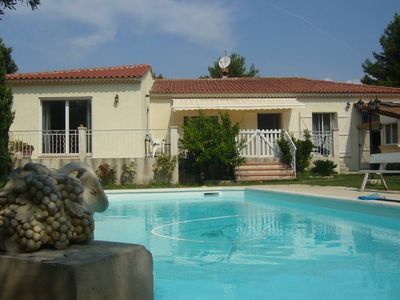 Beautiful villa with garden and pool 10 minutes from the center. 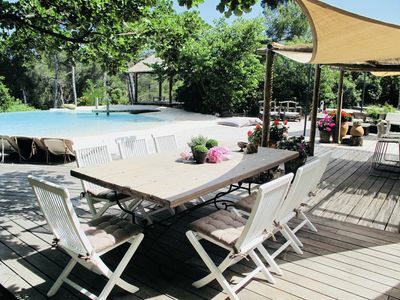 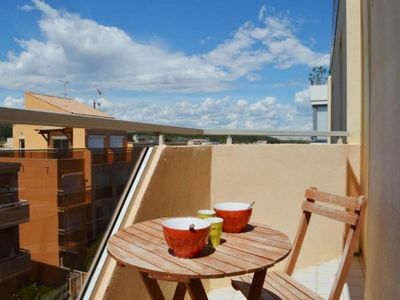 Come and enjoy the calm, only 3km from the city center of Aix-en-provence. 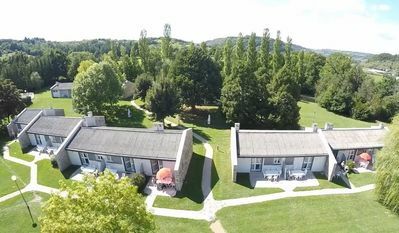 We are a family of Franco-Brazilian lovers of travel, nature, good food, healthy living, and well-being. 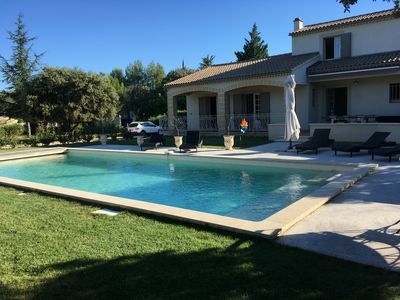 We take the opportunity to go on a trip to rent our beautiful villa just 10 minutes drive from the city center of Aix-en-Provence. 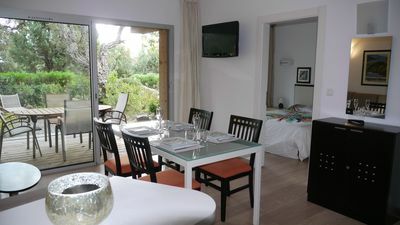 You will have access to the main house with its 5 bedrooms (3 suites, one with jacuzzi bath), two independent cottages with each bathroom and kitchenette, large kitchen fully equipped with central island, and kitchen. 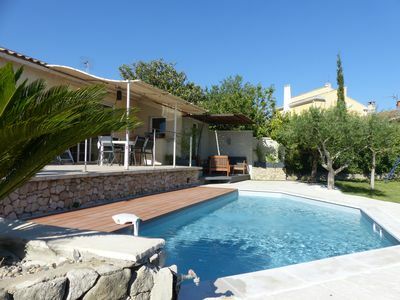 Was very friendly to spend great evenings by the pool. 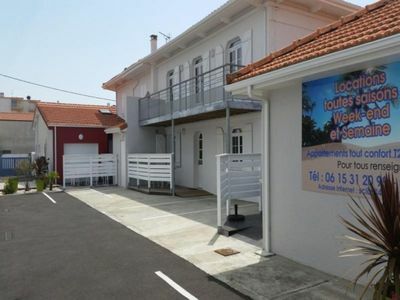 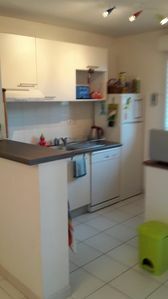 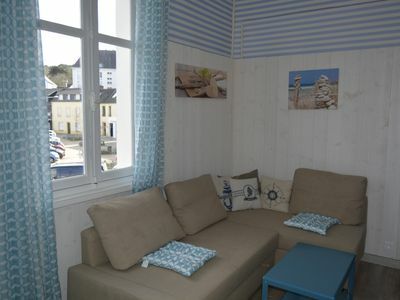 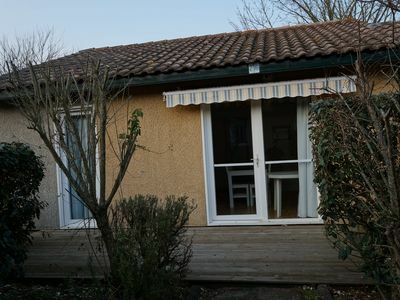 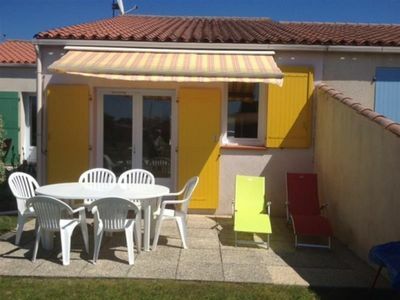 Outside: maisonnette 1 with double bed on mezzanine, shower room with toilet, lounge, kitchenette, maisonette 2 with double bed, shower room with wc, kitchenette. 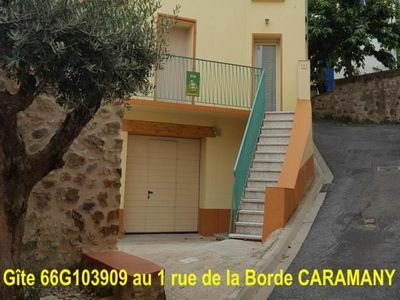 Large parking for about 10 cars, with "carport" for 3 cars. 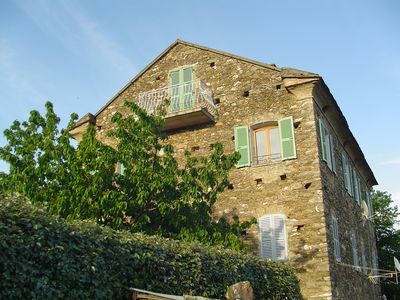 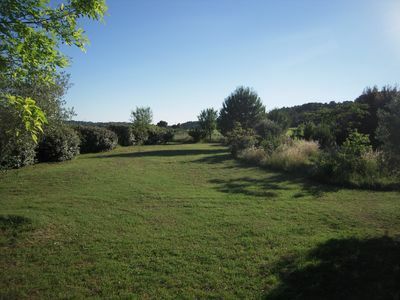 Land of 2 hectares, surrounded by vineyards, great for good family walks. 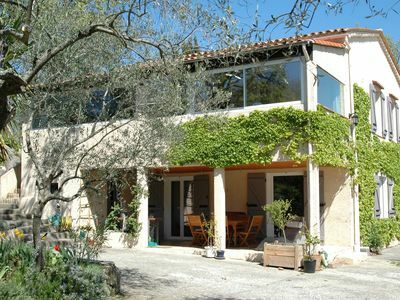 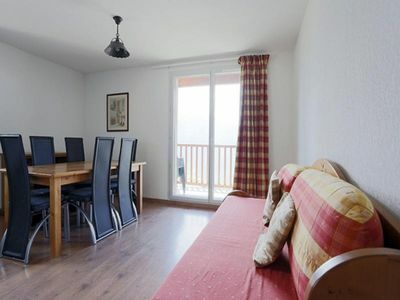 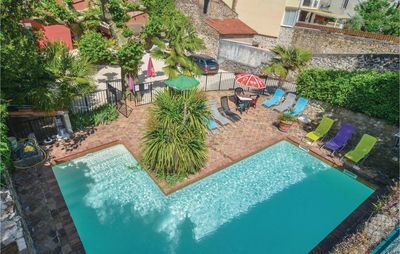 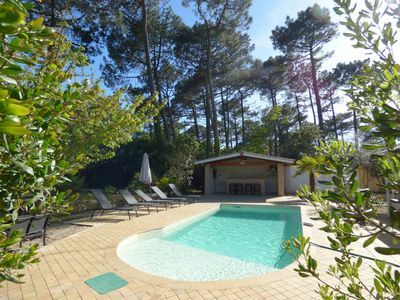 Espalion, nice studio for 2 people, heated pool, ideal for couples.